Many people have come to realise the benefits of having CCTV systems installed on their property. Regardless of whether it is a residential property or a commercial property, knowing that you have a security system and CCTV cameras allows you to see exactly what is taking place on your property while you are not there. With a CCTV installation in Pretoria you will be able to see who is vandalizing your property or causing disruption. 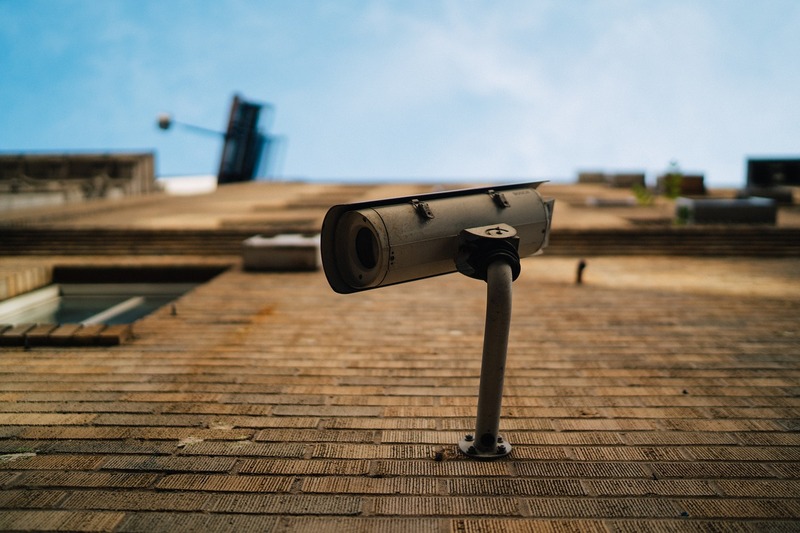 Home owners often feel that having CCTV cameras installed is just an expense that they do not really need, but would it not be safer to be forewarned of intruders or possible vandals than have to deal with the destruction that these instances can cause. Many commercial properties have security systems in place simply because it is necessary to see what is going on inside and outside your property at all times, stock and other items of value need to be protected as the loss of revenue would be a lot higher and disastrous than the cost of having our CCTV Installers install cameras. The team of experts at Dynamic Dish Installations company are able to assist you with any type of solution that you want, there are many different types of CCTV and surveillance solutions that you can choose from but some are more expensive than others. Our team of contractors have extensive experience and qualifications to handle the simplest and the most complicated CCTV installation in Pretoria. We use high quality cameras with the latest technology so that you can be assured that you are getting the best services for your money. The qualified technicians from Dynamic Dish Installations will come to your property, install the cameras in all the specified locations, set up the surveillance system so that you can track what is taking place and ensure that each camera is working correctly. We also ensure that every motion detector is activated and any additional features you have purchased are in good working order. We are also able to provide you with the required systems and all the equipment that you need and when we arrive at your property we will evaluate the property and the requirements, discuss your immediate needs and advise you on the most cost effective solutions available. The wireless installation is often a little more expensive, but you can also combine wireless cameras with wired cameras for an affordable solution. Wireless cameras are perfect for areas which are difficult to reach and would require a lot of labour to install a wired camera, like outside on high roofs, wires can often cause problems because of the natural elements that they are exposed to. It is often cheaper to have specific cameras replaced, and repair the system than it is to go out and buy a brand new system. Sometimes the problems can be as simple as the software being slightly out of date or in need of an upgrade, or your monitoring device needs to be repaired. Regardless of the type of repairs, we have experts who have qualified as repair specialists to attend to your repairs. 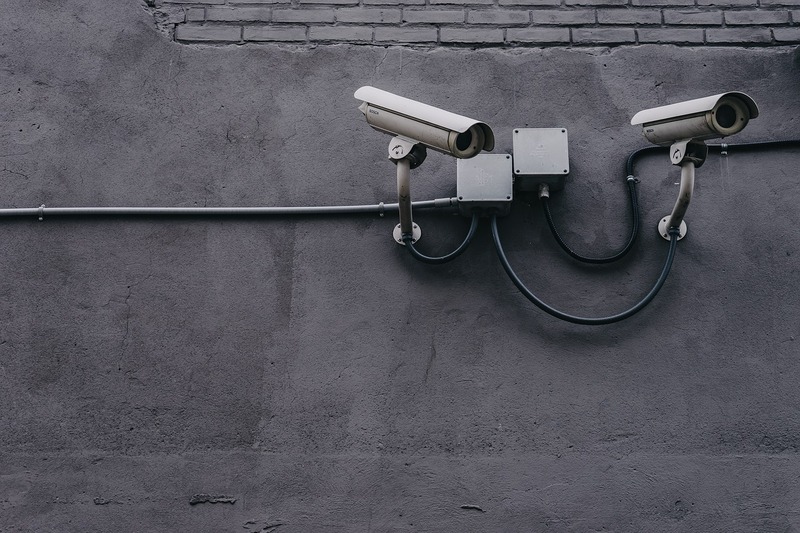 Although a CCTV surveillance system is not a cheap solution to protecting the items you value the most, it is definitely an effective way to ensure that your property and your valuables are kept safe at all times. Whether at home or the office you have items of value and losing these items to vandals or theft would cause great disruption to your life, with the right solution you will not have to run this risk. For the most efficient solution and a team of qualified installers to attend to your CCTV requirements at affordable prices, contact Dynamic Dish Installations DSTV today.